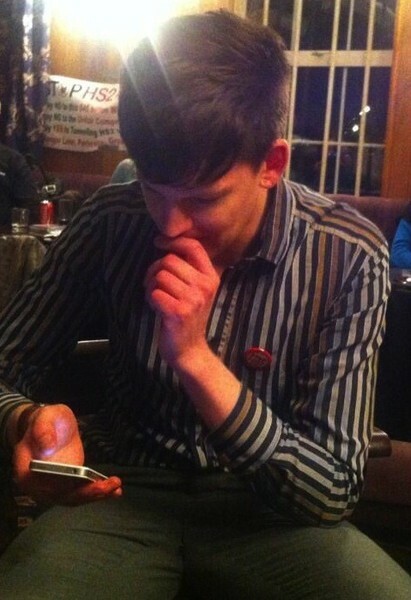 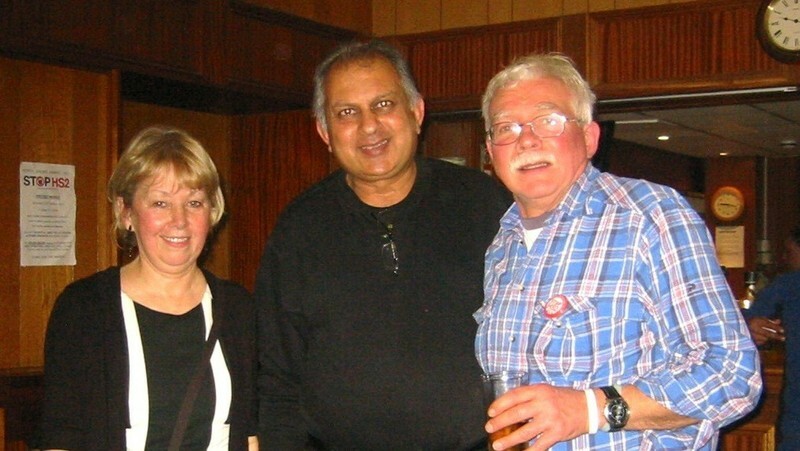 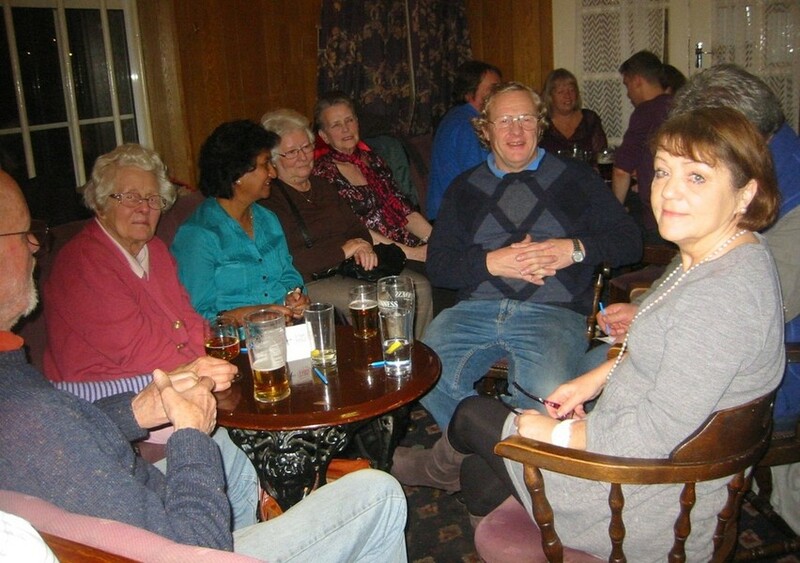 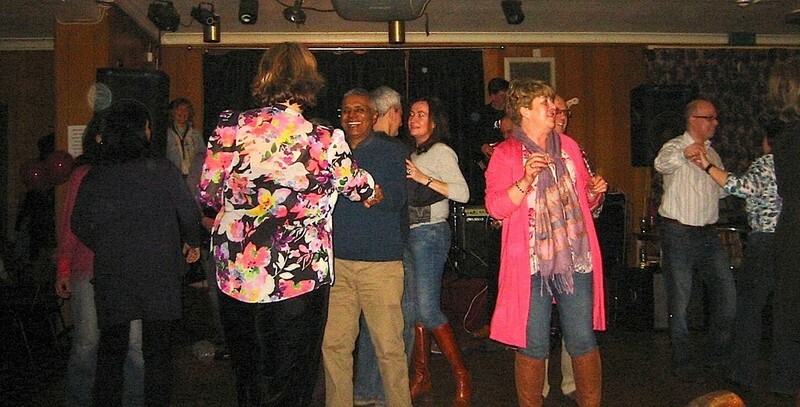 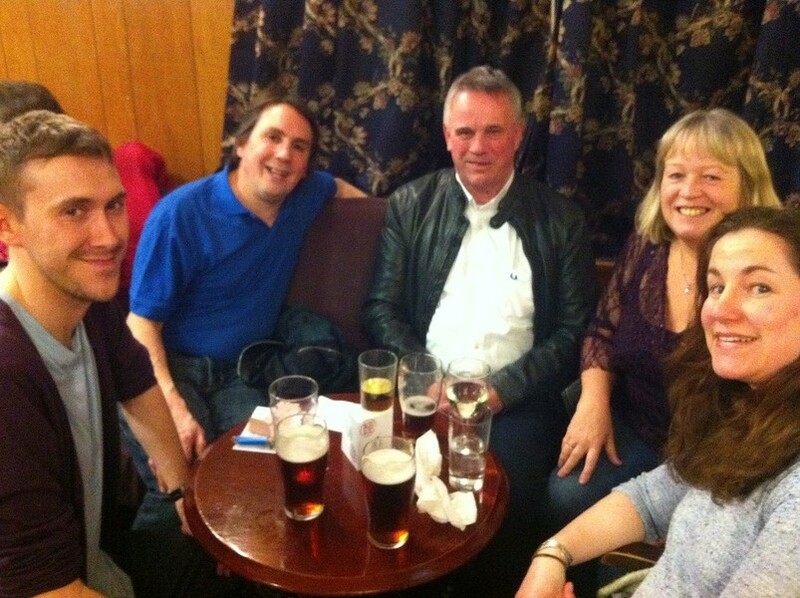 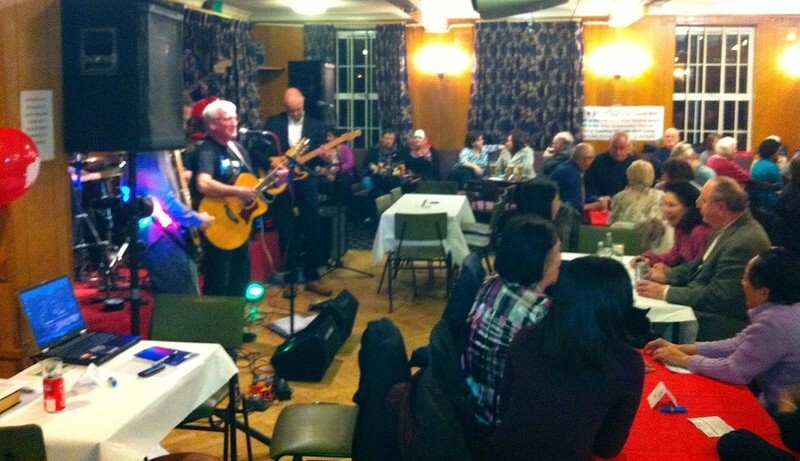 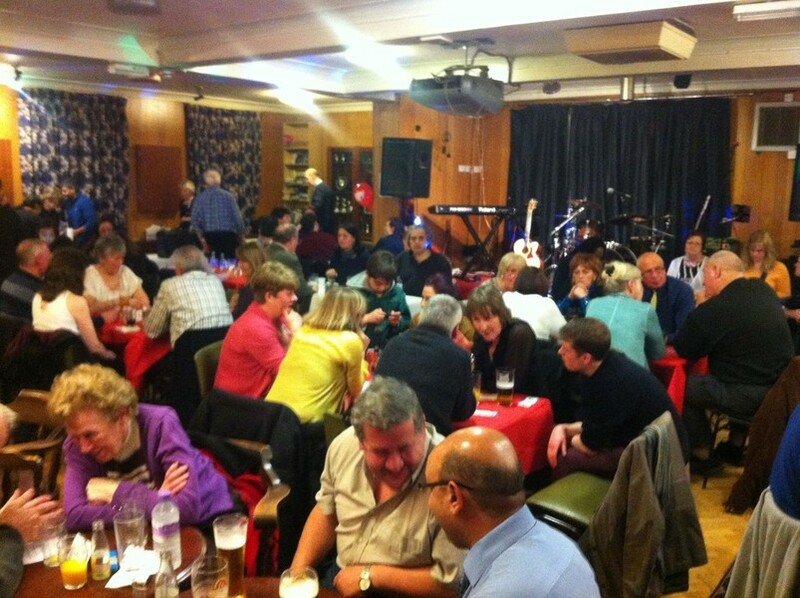 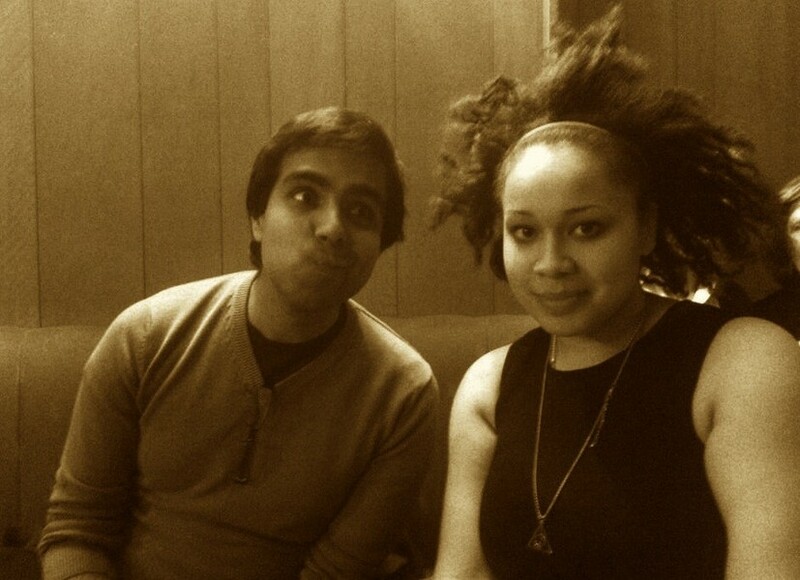 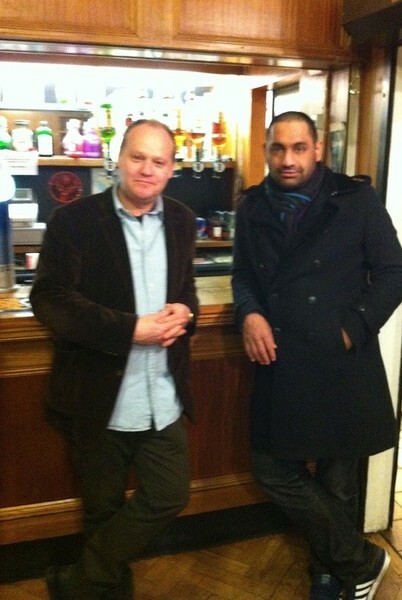 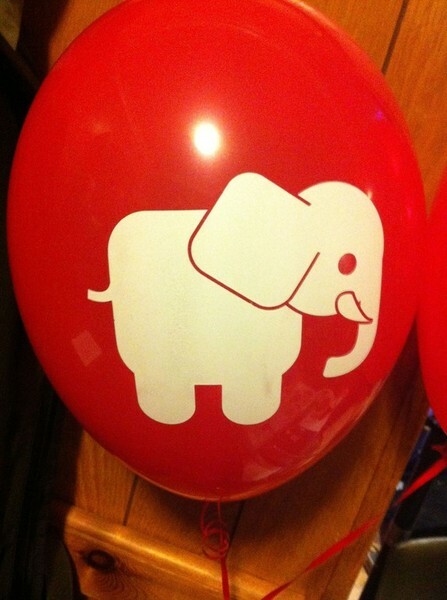 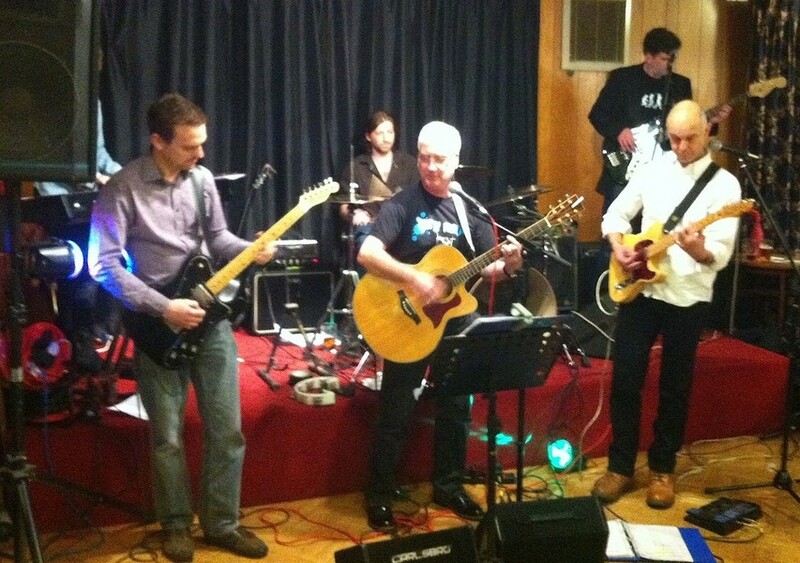 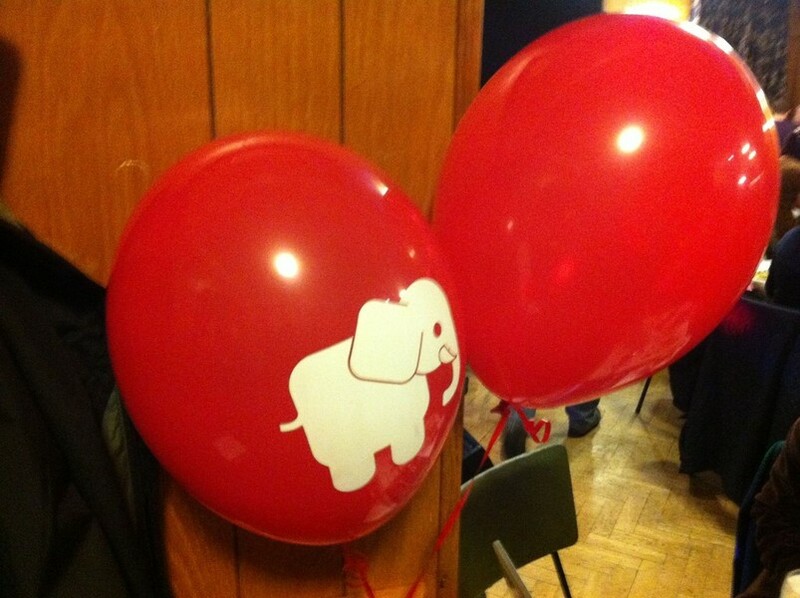 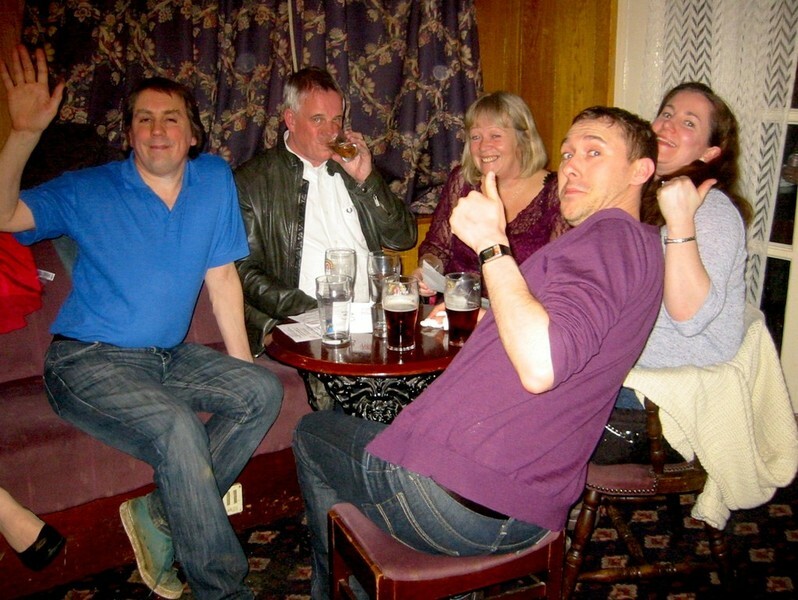 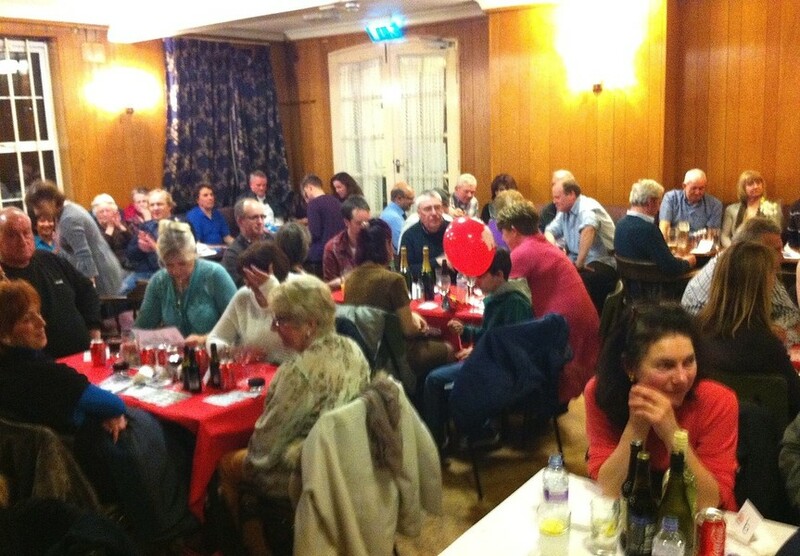 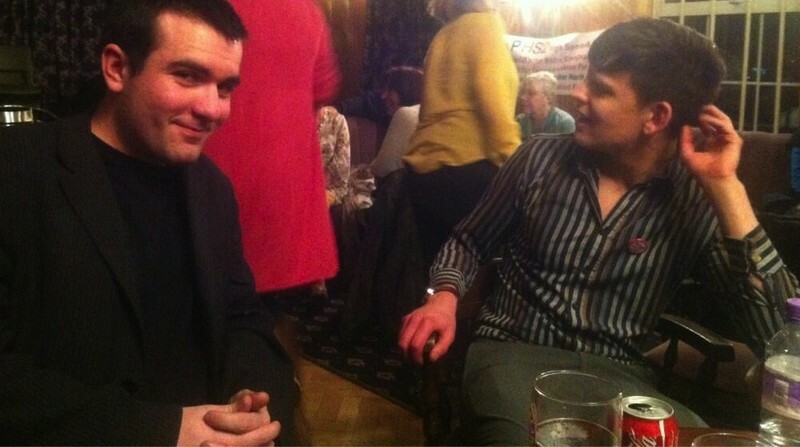 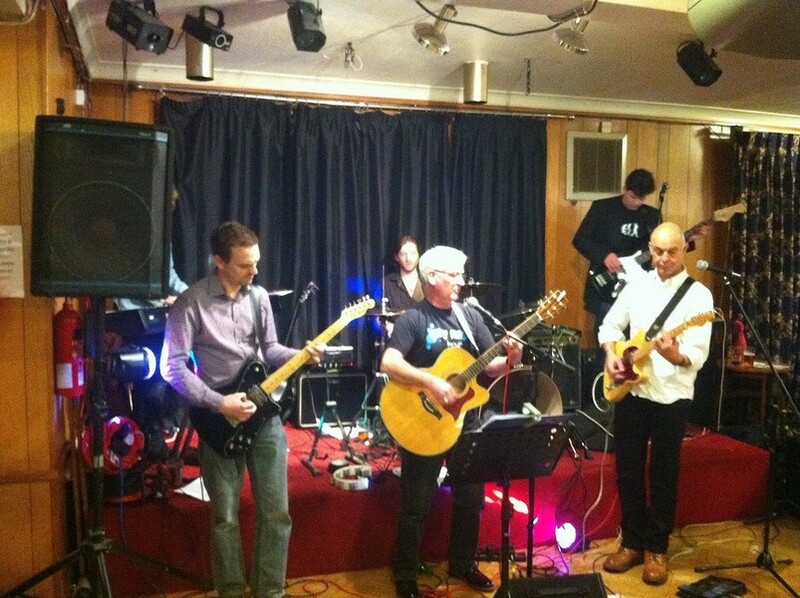 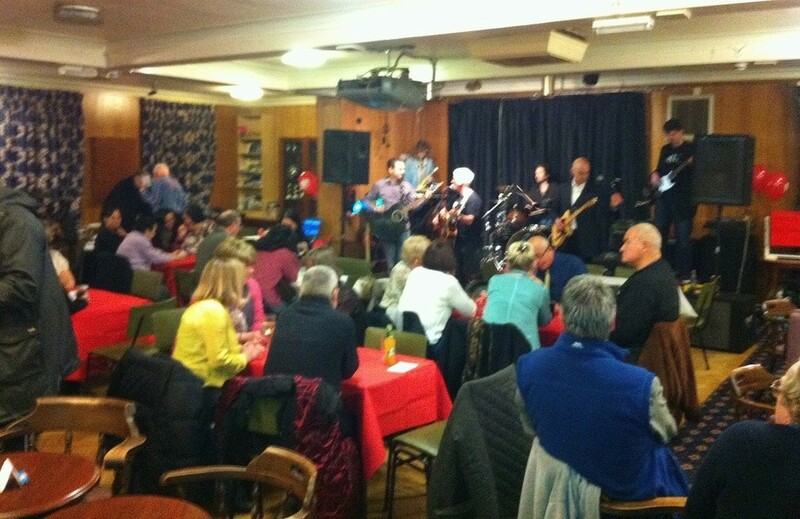 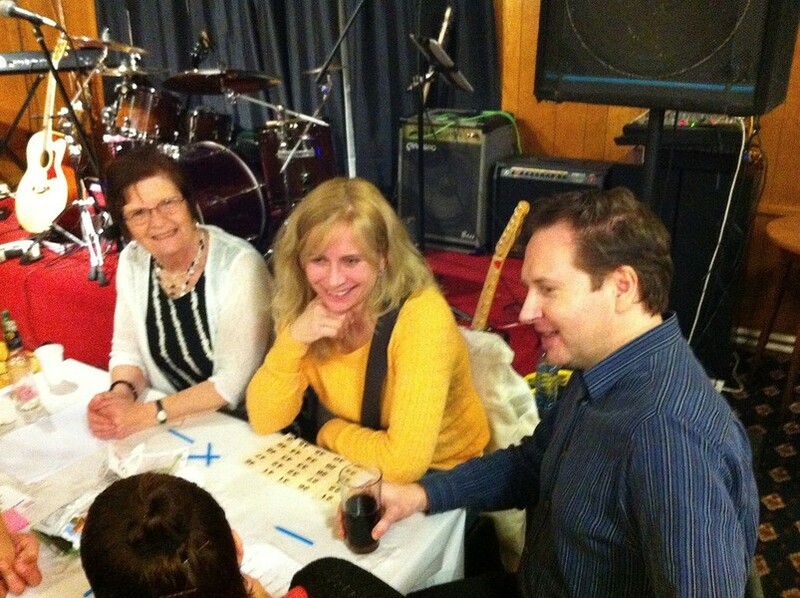 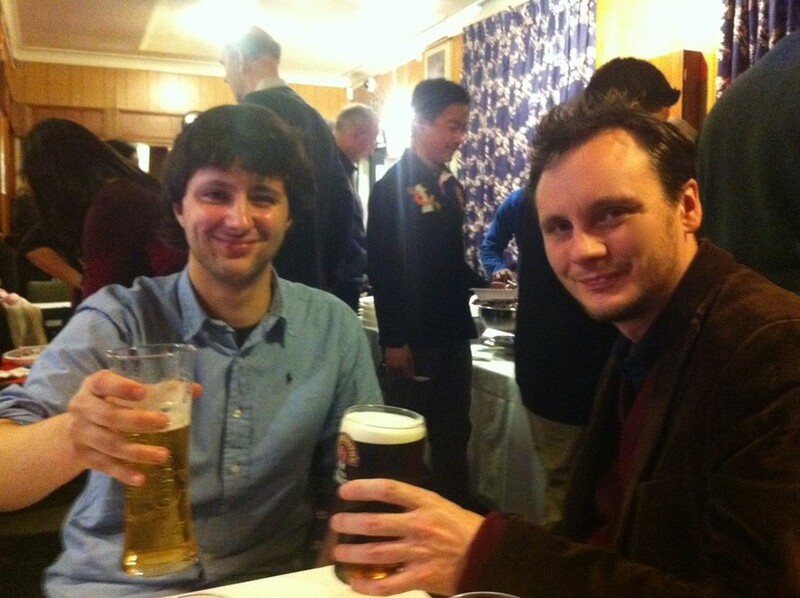 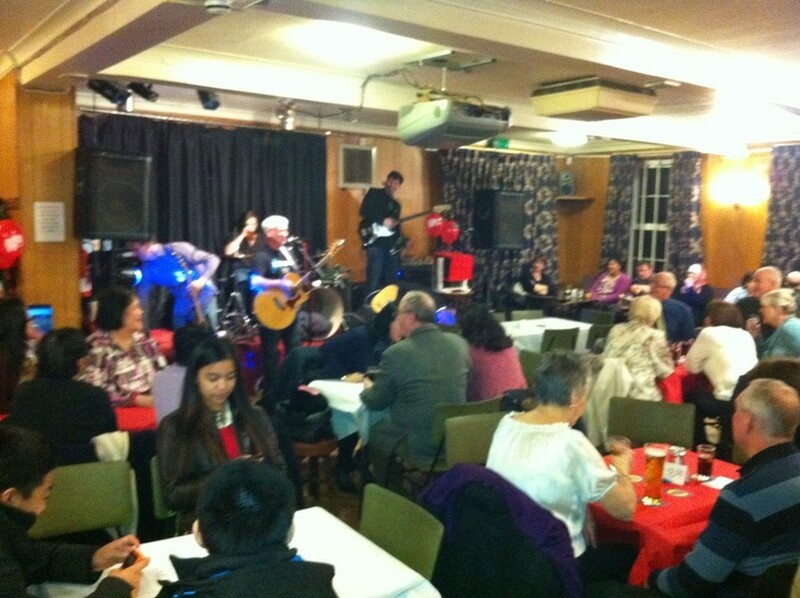 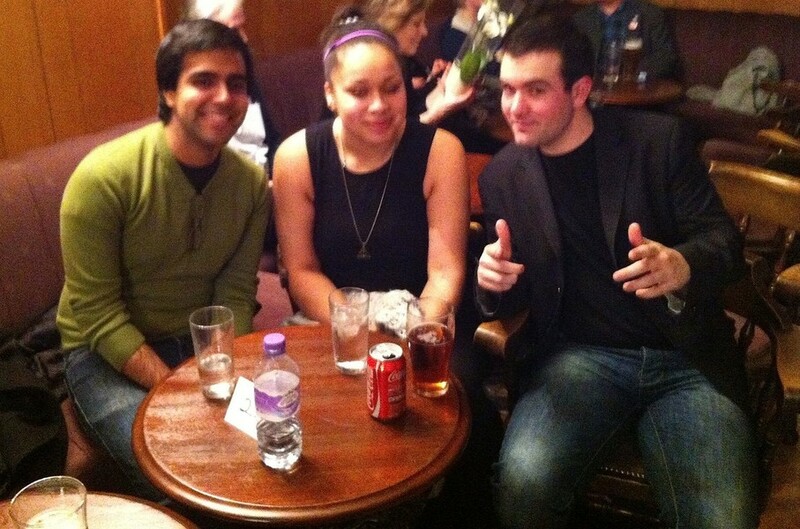 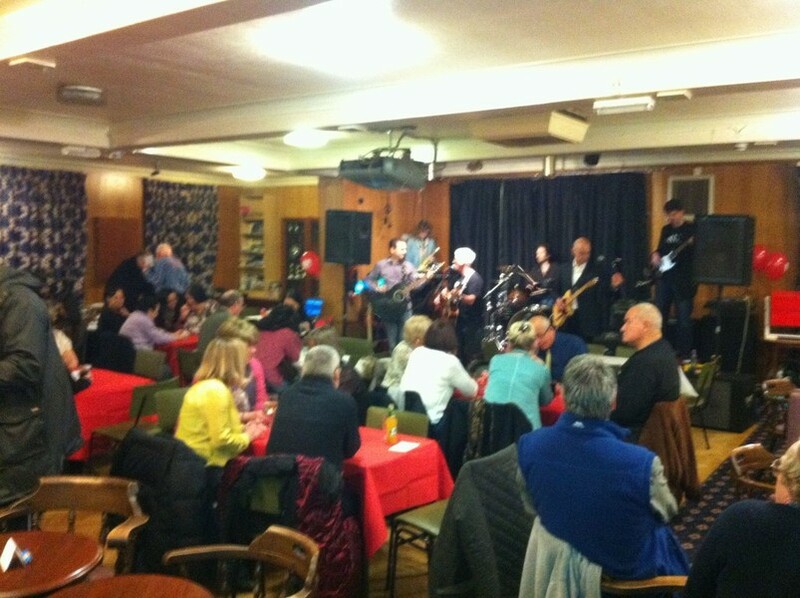 Thank you to everyone who came along to our fundraising night in March 2013! 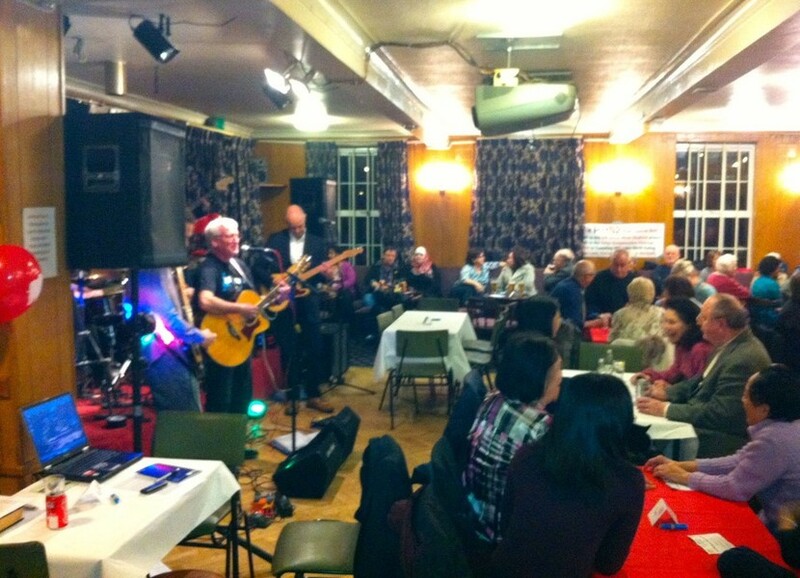 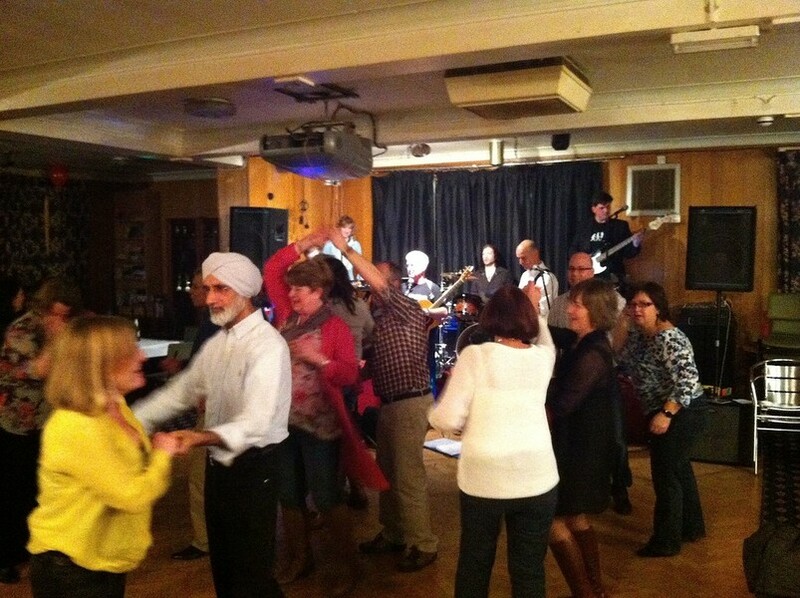 100 tickets and many many more raffle tickets were sold in a fantastic night of curry with a quiz, raffle and live music by Stop HS2 band Dirty Mavis, drinking and dancing at the Perivale Residents' Association Clubhouse. 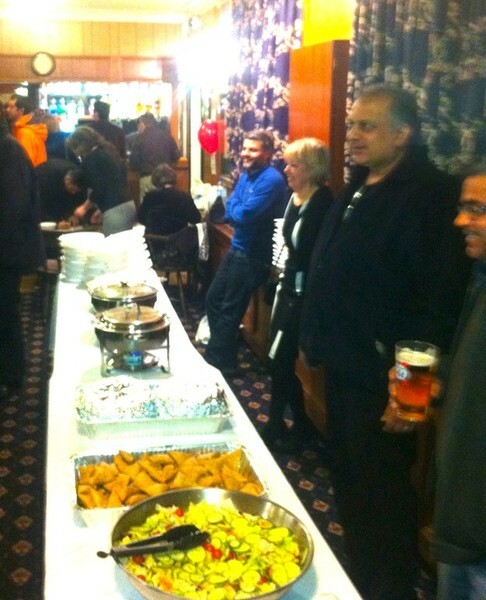 It was great to see all generations come together to support the community. 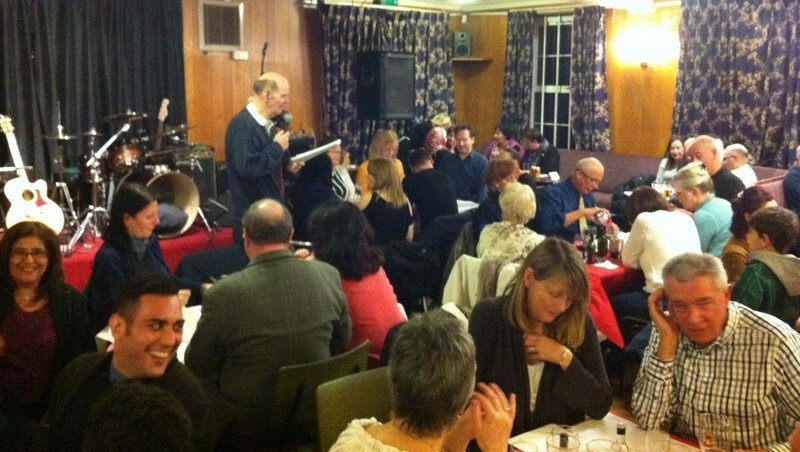 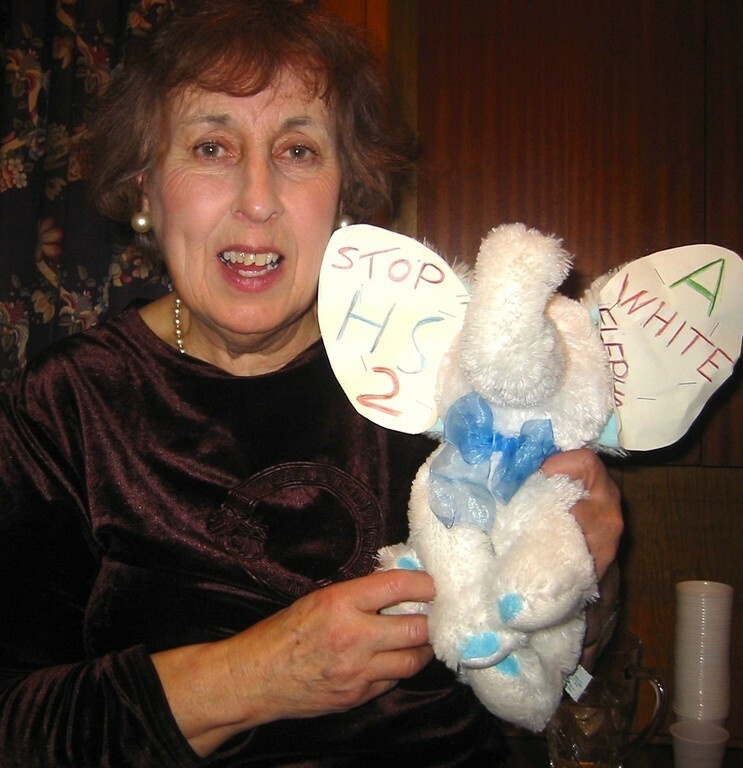 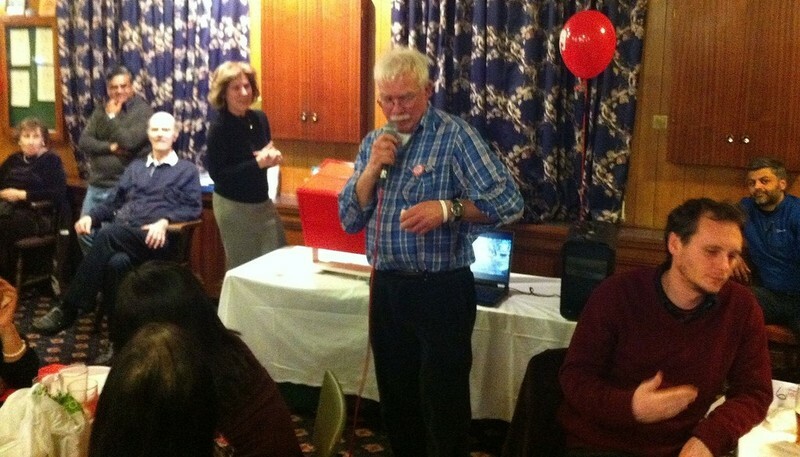 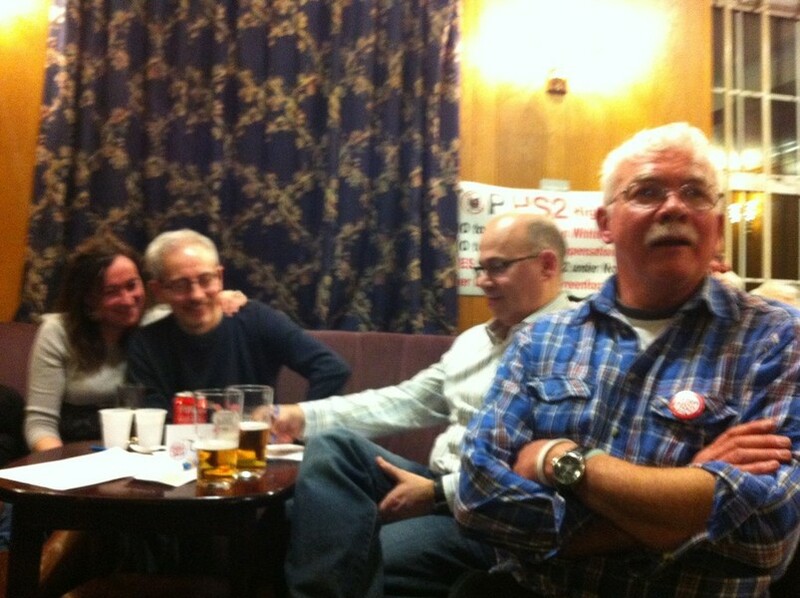 The night has helped to raise a massive £975 in the campaign against high speed rail in Ealing.